Launcher has just been updated with some sweet new features! 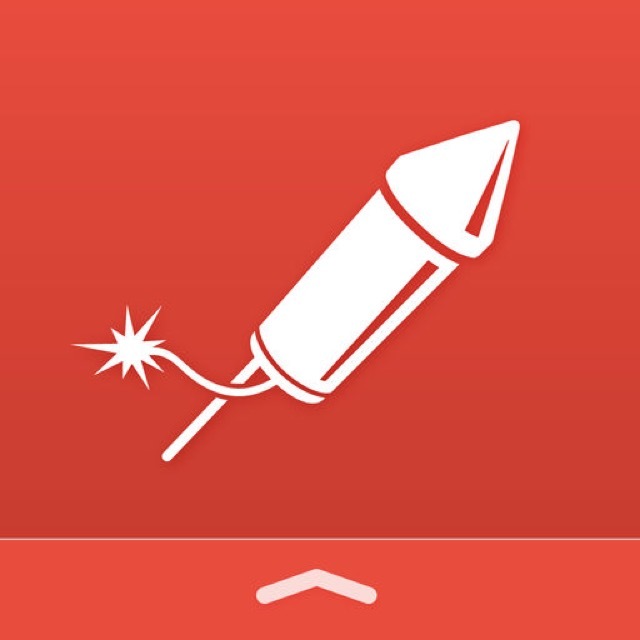 You know we love Launcher and have voted it one of our favorite iPhone and iPad widgets. It’s awesome because it allows you to “launch” iPhone apps right from your Today Screen. Today’s update includes new magic launchers. These will give you access to some super cool features like CPU and battery stats. There are a bunch of other useful features as outlined below. If you’re interested in more widgets for your iPhone and iPad, check out our selection of the Best iPhone and iPad Widgets. And you can always find more of the Best New iPhone Apps here or simply subscribe to our Newsletters to get notified via email.